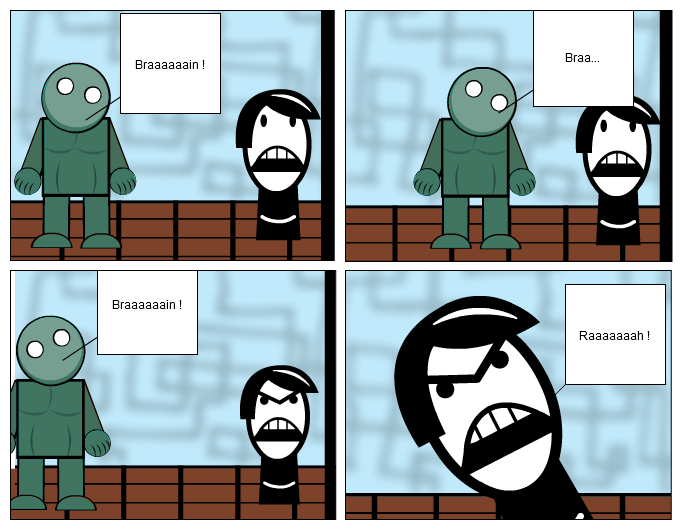 This strip is a reply to Zombie contest! sometimes the only thing to do is roar back! Il fait chier hein ?